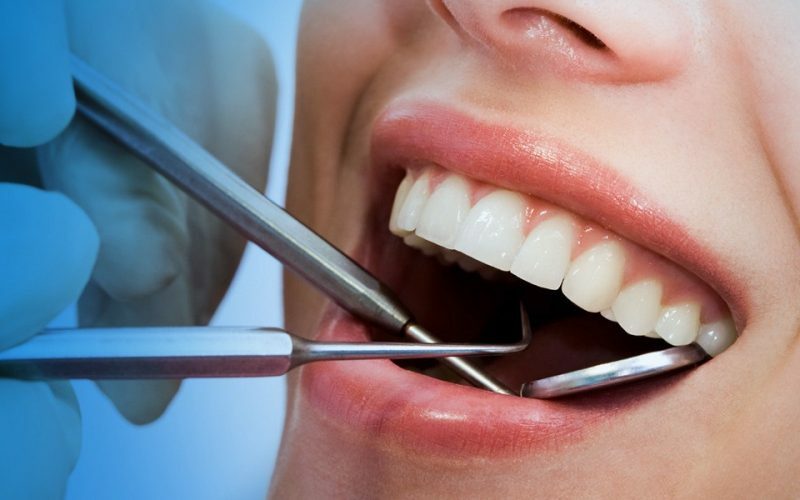 A dental hygienist is a person that cleans patient’s teeth and instructs them on how to properly manage the teeth. 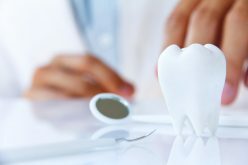 They may also have a various other tasks that they will do in the dental field. In order to become one you will need to finish a certain number of years in dedicated dental studies. 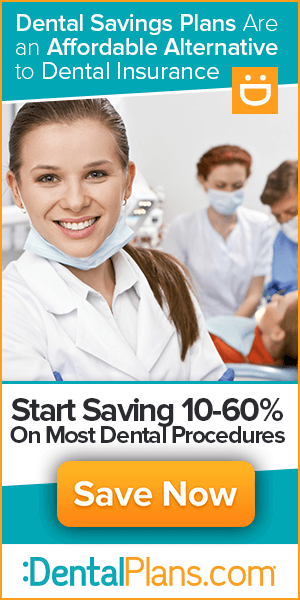 If you are trying to find work in a specific dental office you will have to at least get your associate’s and if you desire to work in areas like schools or health programs you will have to receive a bachelor’s degree. 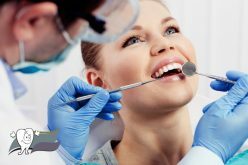 During your early years in high school you will have to pay attention to some of your general courses to get a feel of home a career as a hygienist will be like. A couple of the courses you should pay attention to are biology, sciences and some mathematics courses. These types of courses will give you a general idea of what you will need to know as a hygienist. 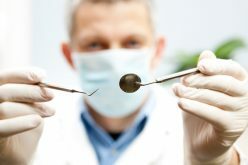 One other way you can find out more information about this career is to set up an interview with a certified hygienist. This can be your very own or one you have chosen from a dental’s office. During your interview you should ask important questions so you can assess if this type of career path that will be fulfilling for you. Another way of getting more information is by downloading the ADA dental program information. On their site you can find lots of resources that will list all the schools that have been accredited and which ones will allow you to obtain an associate’s degree. You can also use the Web itself for more sources of information. An important step not to forget is to send off for school catalogues before you reach your senior year in high school. This is important because certain schools may have very specific admission requirements. One of your most challenging steps will require you to pass all of the written and clinical examinations in your state. This will be done when you graduate from your dental program and must be passed before you can become licensed.